This pro valve sanitary upgrade kit has been one of our most requested items and we've finally put it together. 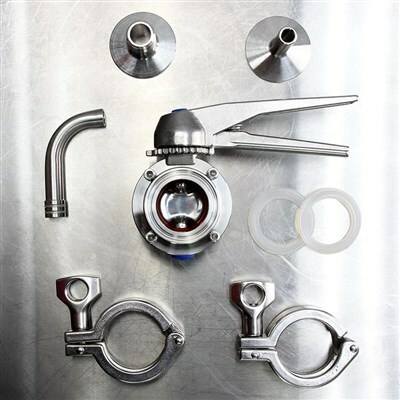 This pro valve kit is meant to replace the standard ball valve kit that comes standard on the Cold Brew Avenue Cold Brew Systems. 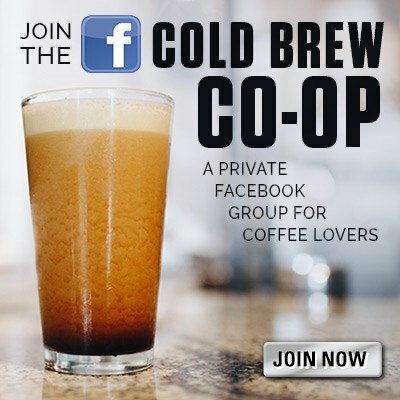 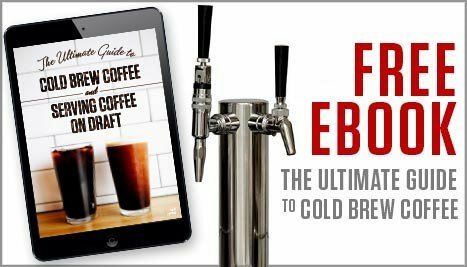 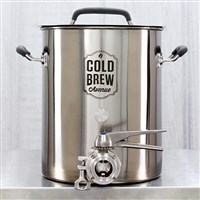 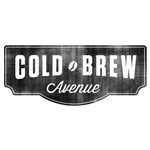 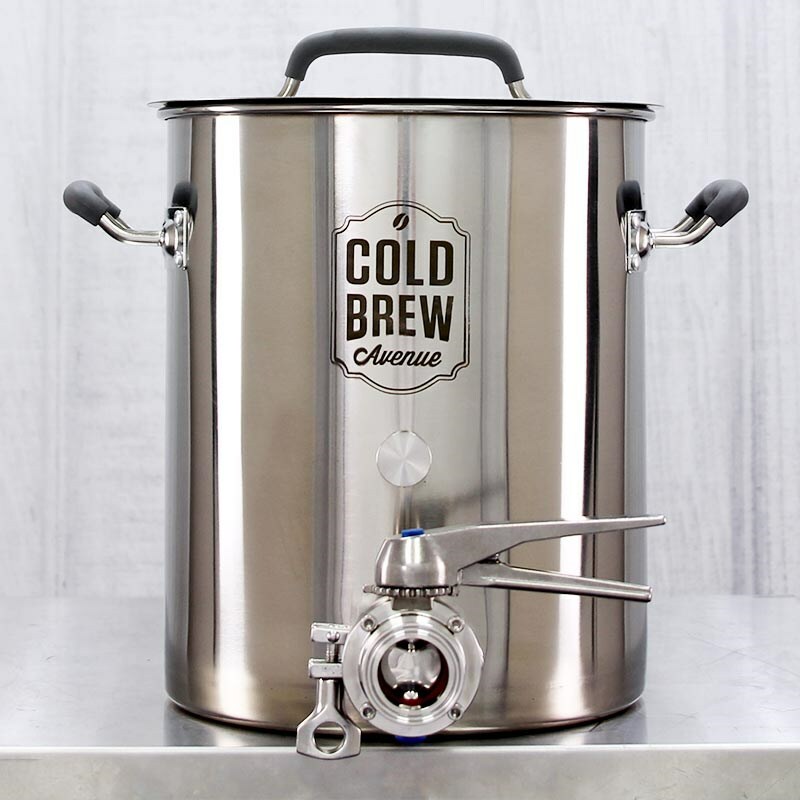 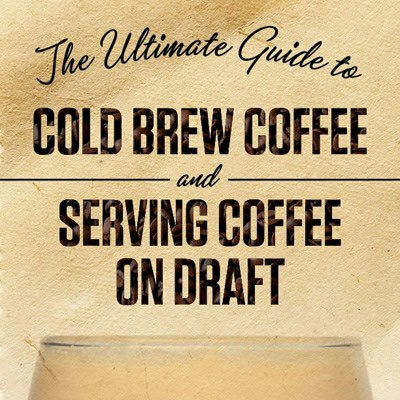 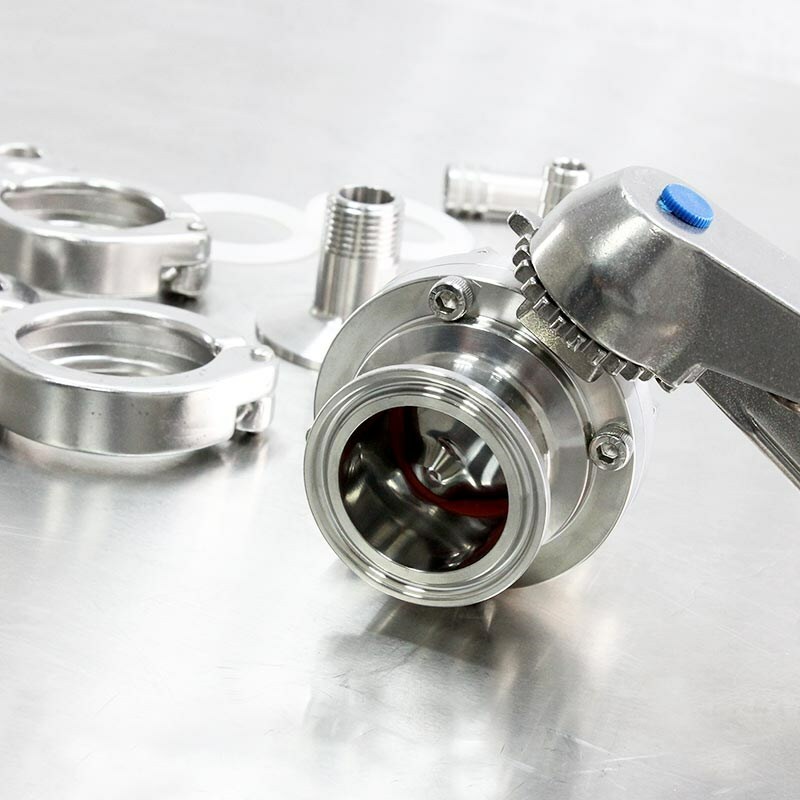 The biggest advantage of this upgrade kit is the tri-clamp compatiblity allowing users the freedom to mix and match new components and fittings on the outlet of the cold brew system. 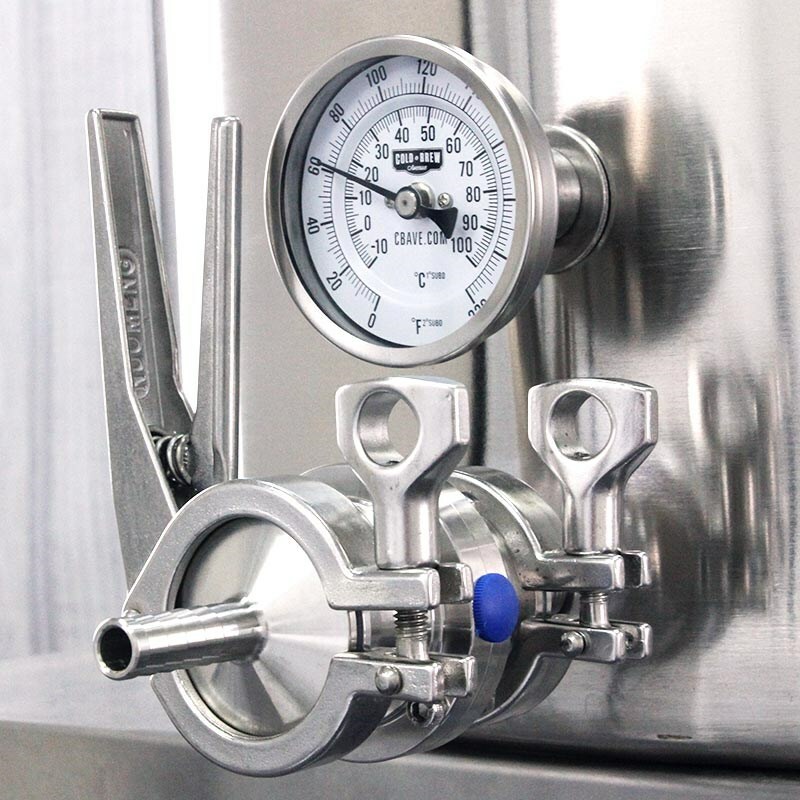 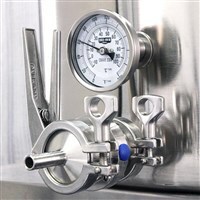 Tri-clamp (or tri-clover) fittings are also known as "sanitary fittings" and are used across many industries from commercial food processing to biopharmacueticals to brewing. 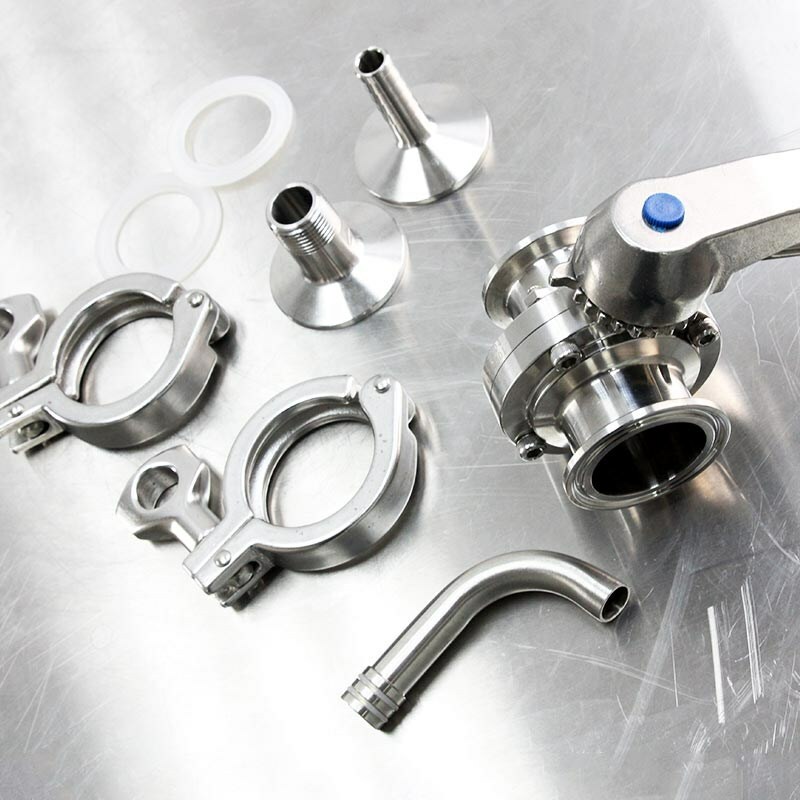 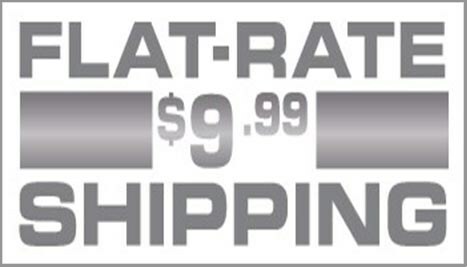 Tri-clamps allow for pipe and tubing connections to be made in a sanitary manner, but more importantly, they can be easily broken down and disassembled for cleaning and inspection. 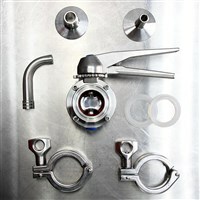 Tri-clamp fittings make it easy to clean and sanitize every surface that will come in contact with your coffee.